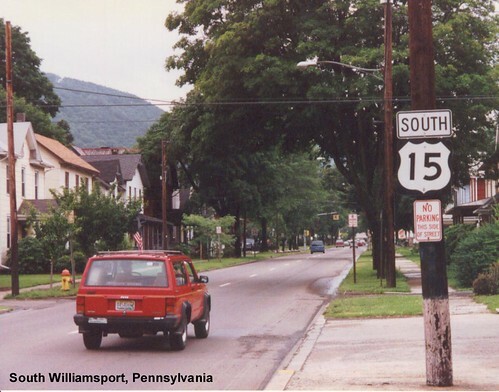 When I drove US 15 it was still a two-lane road as it entered Pennsylvania. 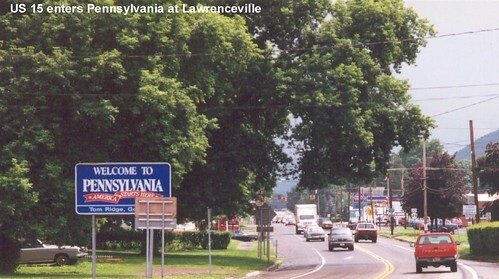 Now it is a freeway that bypasses Lawrenceville. 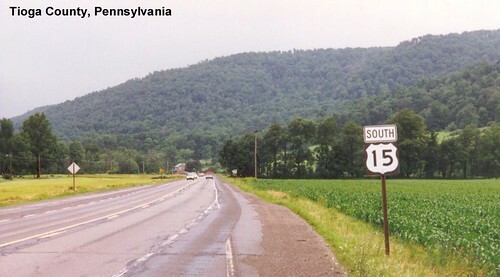 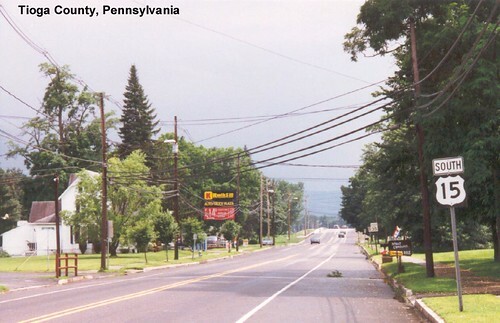 US 15 is multiplexed with US 11 through part of Pennsylvania.